Amazon is one of the biggest online marketplaces in the United States. The profit margins on products can often be razor thin as multiple sellers continuously attempt to undercut each other’s prices in order to attract customers. As a result, many Amazon sellers offer their own branded items to differentiate themselves from the competition. Selling “branded” items gives sellers their own exclusive product listing and only legitimate “branded” goods can be sold under that seller’s listing. However, some unscrupulous sellers will always try to unfairly profit off of someone else’s hard work. 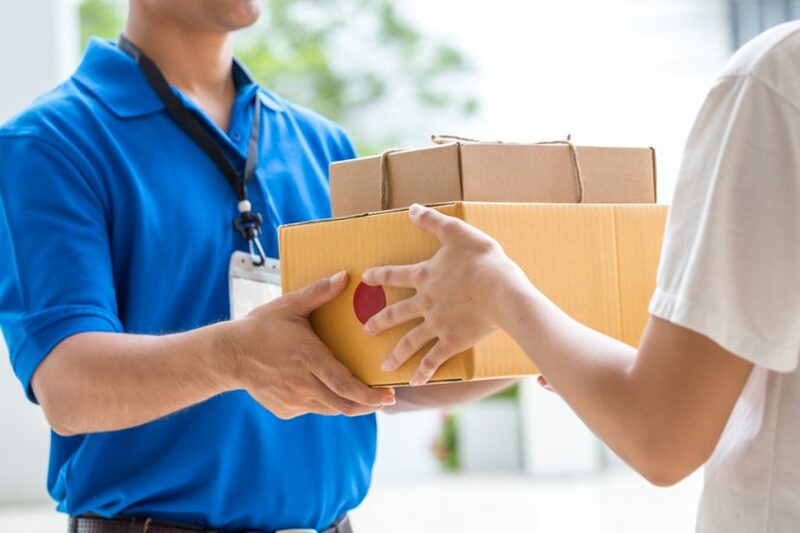 Recently, our office has seen an uptick in “product listing hijacking” or sellers selling illegitimate or counterfeit goods for a lower price in order to be featured in the “buy box” on the product listing’s front page. This often occurs when a seller is selling a similar product and wants to take advantage of the positive reviews and sales that the legitimate brand owner has. However, these products are obviously not subject to the quality control, warranty or guarantees that a genuine product has and can irreparable harm a brand. Just imagine – a illegitimate product is sold to a customer and breaks within 2 months of receiving it. That customer then leaves a terrible review on the Amazon product page and posts scathing comments about the product on social media. This type of negative publicity can be the death knell of an emerging product line. Amazon deals with a huge volume of complaints every day and will not remove listings unless you can clearly prove that you are the owner of the trademark at issue. Registering your trademark with the USPTO gives you the nationwide presumption that you are the rightful owner of the trademark. 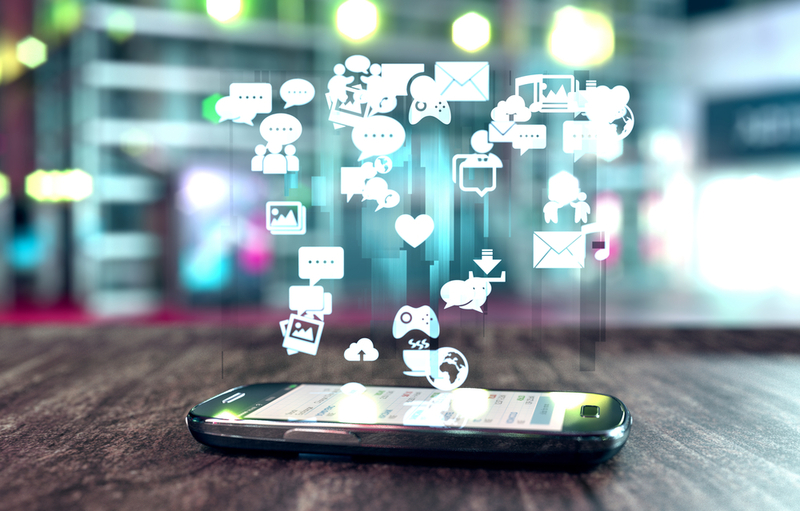 This will greatly reduce the time and hassle of removing fake listings. A trademark registration can often be obtained for under $1000 and will provide nationwide protection for your brand. That being said, a trademark registration general takes at minimum 8 months to obtain. This makes filing for your trademark as early as possible imperative. It is important to prominently display your trademark on your product and product packaging. This will make it very clear that another seller is selling fake goods on your Amazon listing. 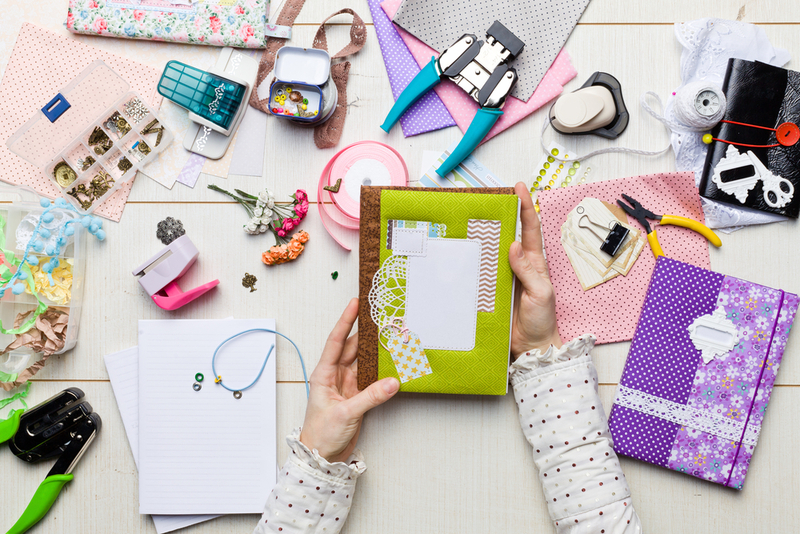 In today’s marketplace, many products are “white-labeled” goods, meaning that, in reality, multiple Amazon sellers may be ordering the same set of goods from the same factory and then branding it with their own brand name. It is important that your goods are distinct and separate from other sellers selling similar goods. As mentioned above, Amazon is very particular when it comes to take-down requests. If a take-down notice does not include all of the details necessary to prove that you are the owner of a legitimate trademark and that the other seller does not have any legitimate rights in the trademark, then it will deny your request and inform you that you need to resubmit with more evidence. 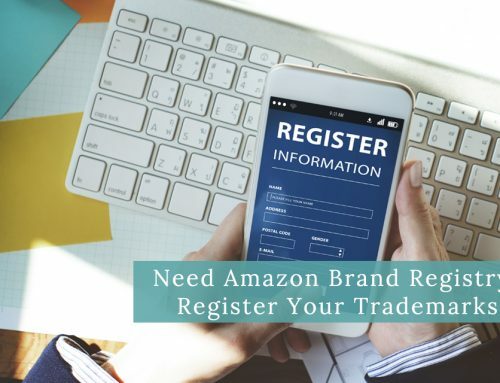 Providing this evidence is no easy task – simply using the trademark as the name of your LLC or corporation, or using it as your Amazon seller ID, will not likely be enough to show ownership. Amazon may also require a “test purchase,” which is an investigation in which an investigator purchases one of the illegitimate goods and does a detailed comparison of the genuine and illegitimate products. 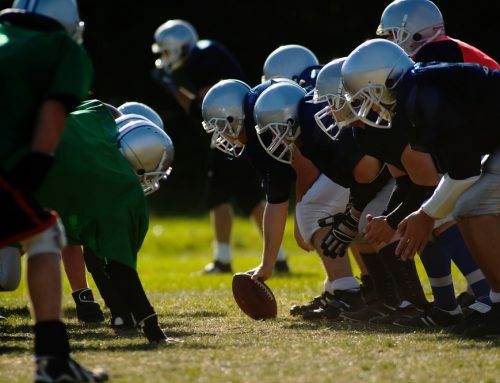 This type of evidence should be done by a professional investigator – otherwise any evidence gathered may not be admissible under the law and may “tip off” the infringer that you are pursuing action against it. Please note, Amazon generally does not enforce any exclusive distributorships or other contractual terms, so you should consult an intellectual property attorney to see whether a take-down request is appropriate. 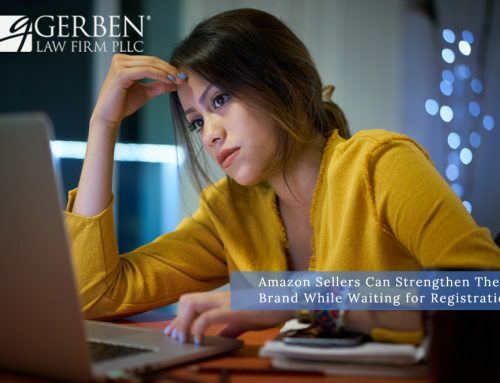 When trying to remove infringing material, Amazon sellers often rely only on Amazon’s take-down notice procedure (and are often disappointed by the slow and confusing process used by Amazon’s legal team.) If a third-party is selling fake goods under your listings, this is likely trademark infringement. 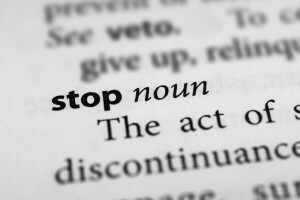 A cease and desist letter formally puts the other seller on notice that it is infringing on your trademark rights. 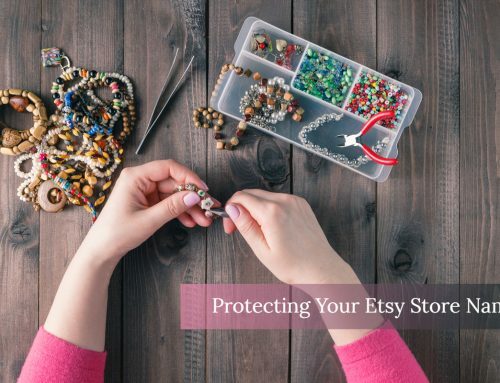 If that seller continues to sell non-genuine goods, it may be committing willful infringement. The seller may then be liable for your costs, attorney’s fees, and three times the amount of any monetary damages that their illegitimate sales caused. There are additional damages if these are considered “counterfeit goods” including statutory damages up the $100,000. Writing an effective cease and desist letter directly to the infringer may enact change in a faster and more comprehensive way than Amazon’s standard take-down procedure. Dealing with a product listing hijacker can be a frustrating process that damages your sales and, ultimately, can permanently hurt your brand name. It is important to protect your intellectual property and enforce your rights against those trying to unfairly gain from your hard work. Gerben Law Firm can help. Call us today for a free consultation to find an effective enforcement strategy for your company’s budget. Please note that none of the foregoing constitutes legal advice. Because every situation is different it is highly recommended that you contact an attorney at Gerben Law Firm prior to sending any notices related to an infringement of your intellectual property rights.